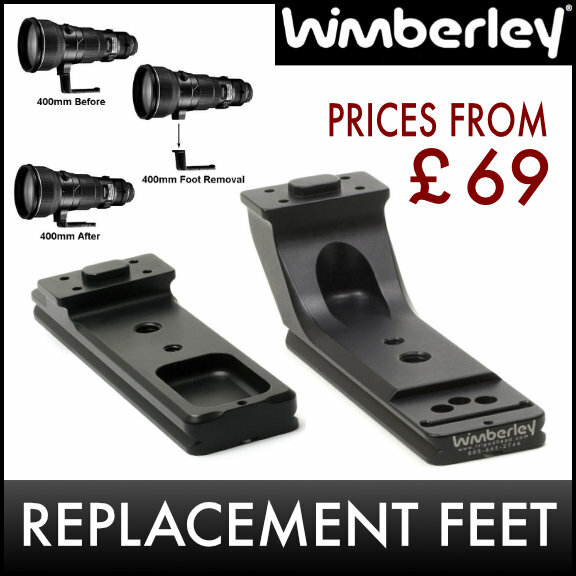 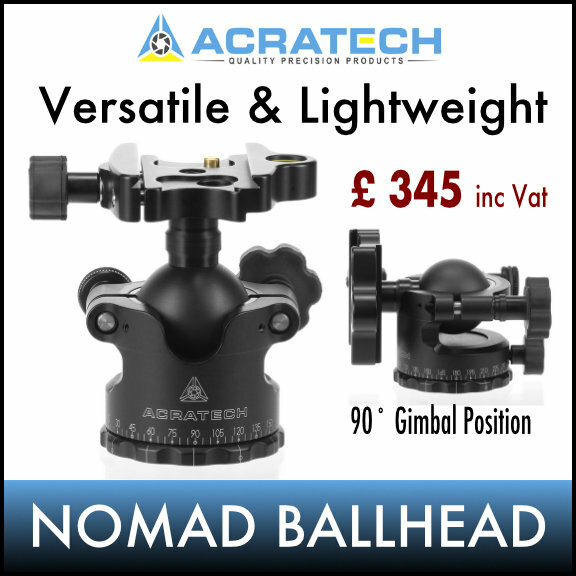 Bob Rigby Photographic are the sole official UK importers and distributors of professional quality tripod heads and accessories made by Acratech, Wimberley & GimPro. 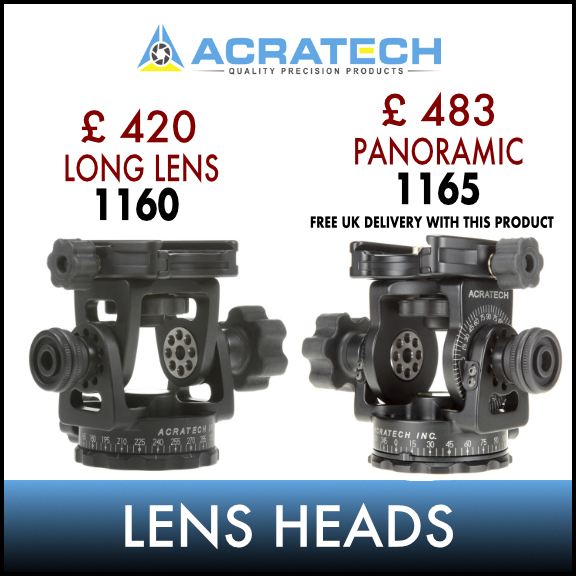 We stock Acratech GP, GPss & Ultimate Gimbal Ballheads, Long Lens & Panoramic Heads, Universal ‘L’ Brackets, Levelling Bases, Nodal Rail, Quick Release Clamps, Camera Quick Release Plates & Accessories. 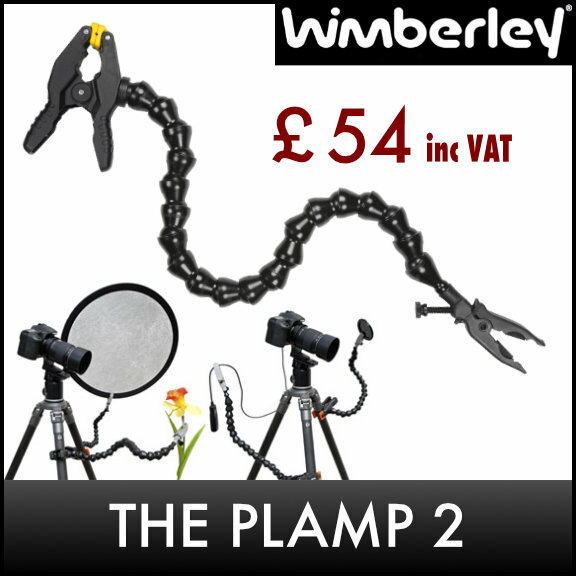 The best selling Wimberley Version 2 Gimbal Head, The Sidekick, The Sidemount Head, Lens Replacement Feet & Lens Plates, Flash Brackets and the world famous Plamp 2. 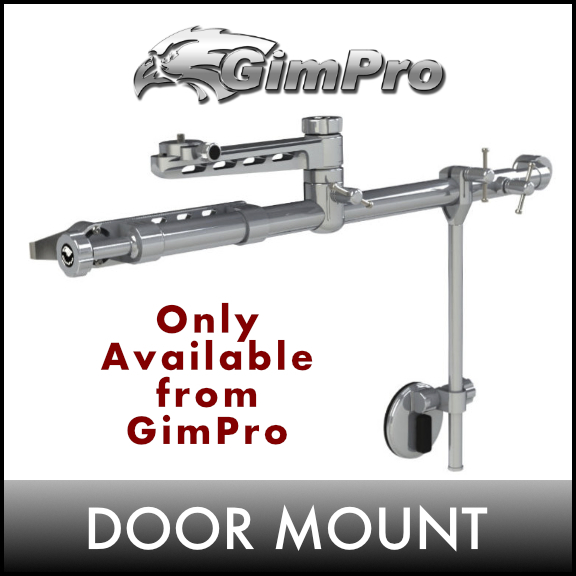 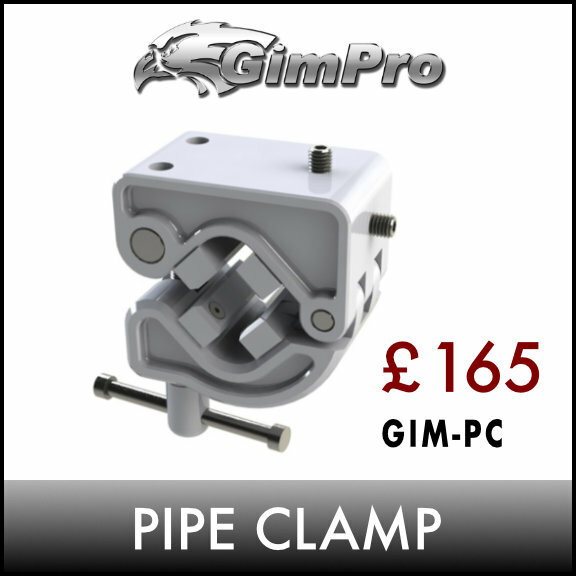 The versatile GimPro Single & Double Pano Heads, MkII Door Mount with Swivel Arm, Hide Clamp & Pipe Clamp. 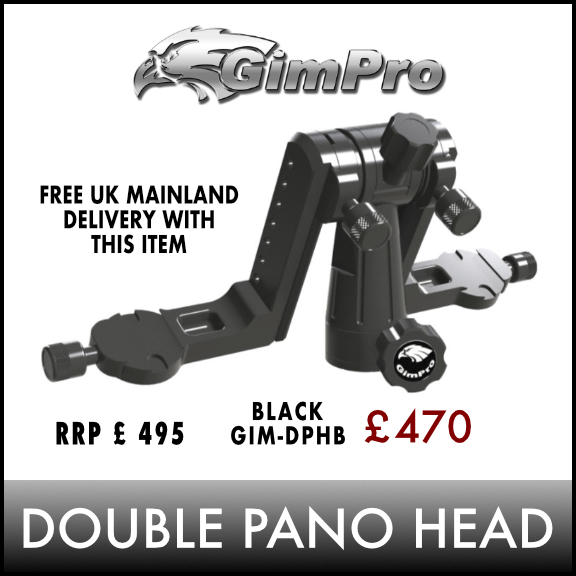 We aim to keep good stocks of all the most popular products but with regular shipments from our suppliers any special items not listed can usually be obtained fairly quickly. 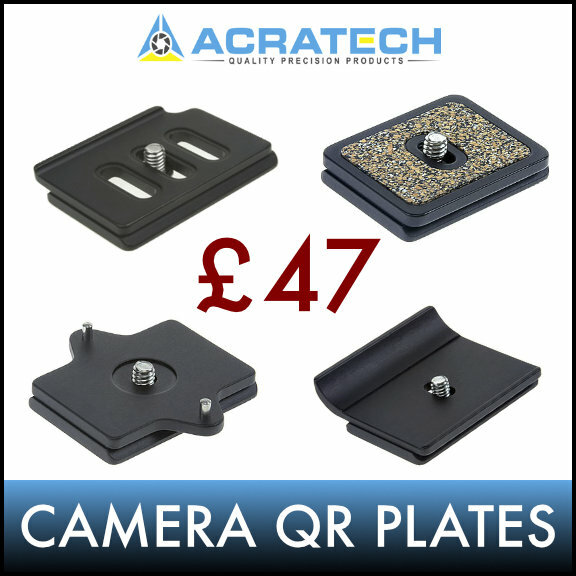 Acratech is a family run company based in the USA who design and manufacture high quality, innovative products for photography and imaging. 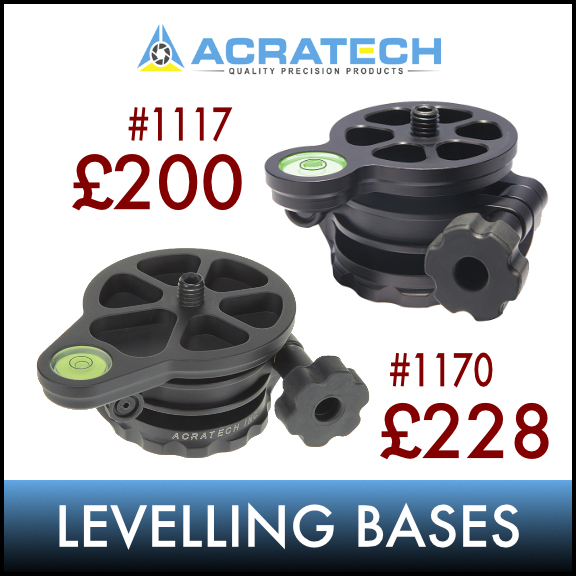 All Acratech products are proudly made in their Pomona, California facility using the finest materials and quality workmanship to give you years of reliable service. 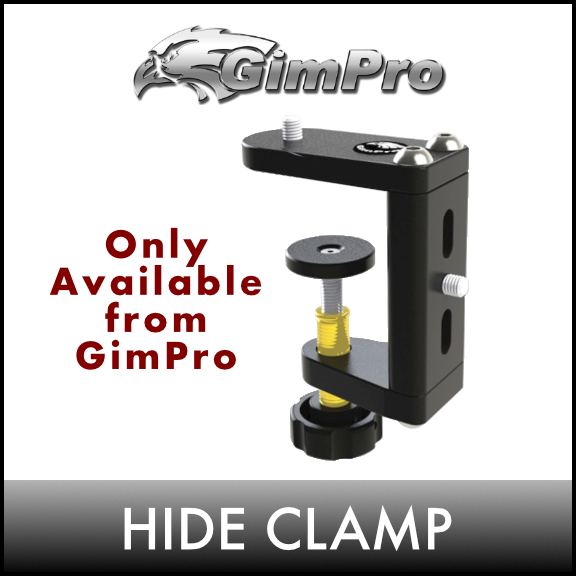 GimPro products are designed by Ralph Pollack who is a passionate wildlife and nature photographer based in South Africa. 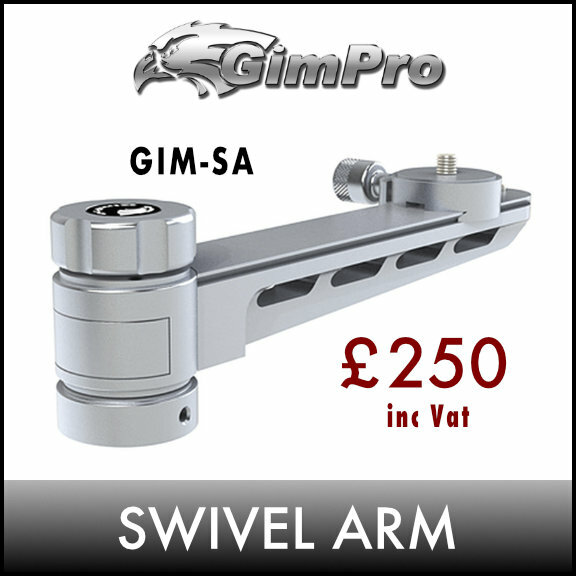 These are high quality products which are manufactured to his exacting specifications from machine grade aluminium or stainless steel. 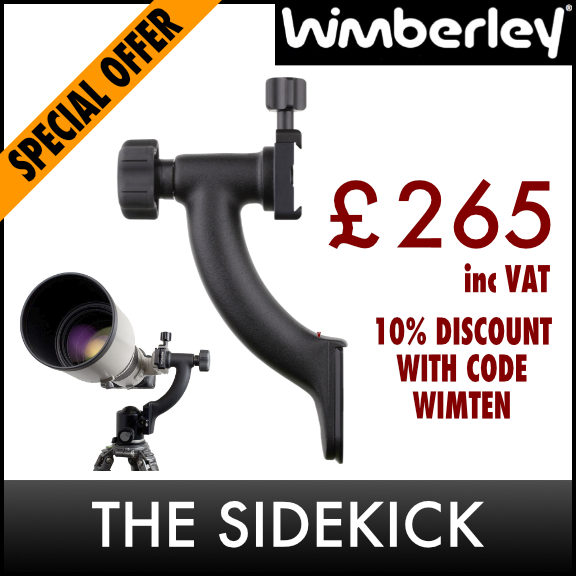 Wimberley is a father-son partnership based in the USA. 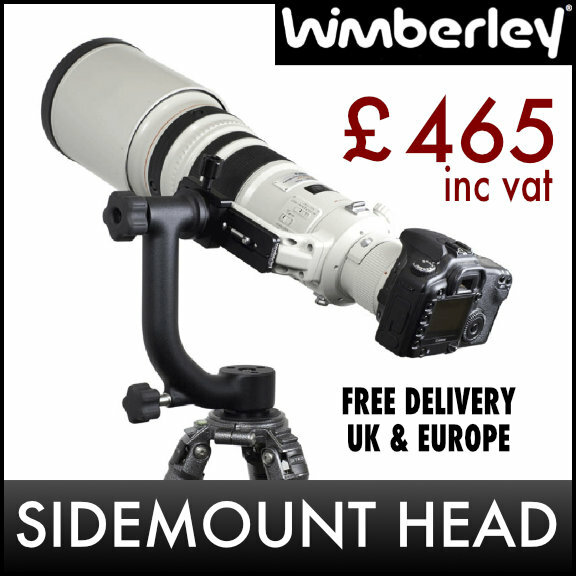 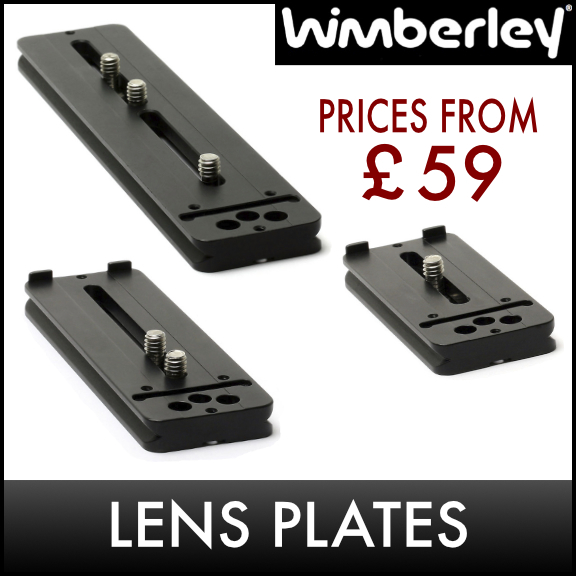 They are dedicated to the design and manufacture of professional photographic equipment. 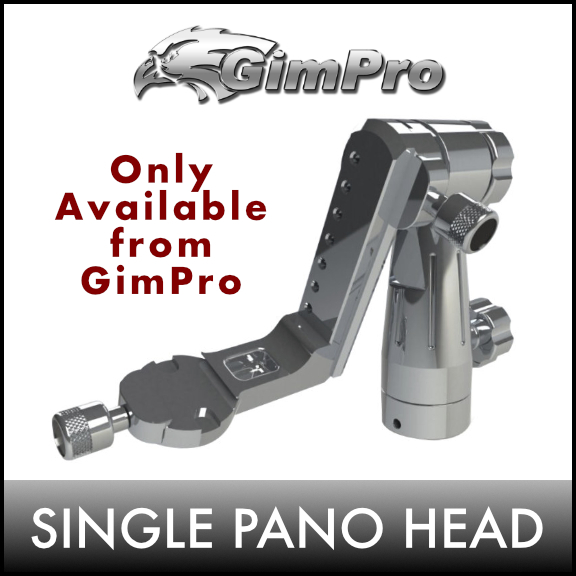 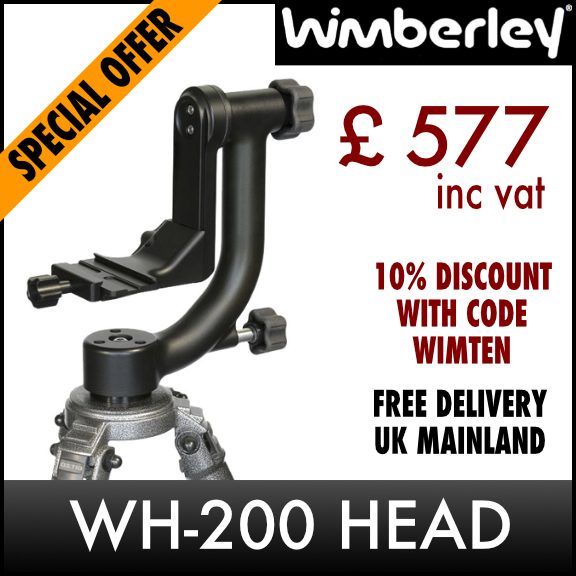 Their Version 2 Gimbal Tripod Head is consistently voted the best, most reliable product of its kind by photographers worldwide, copied by many, never equalled.